Valhalla Park has always been known for its beautiful grounds and majestic trees. Unfortunately, with the arrival of the Emerald Ash Borer to Rochester, Valhalla is now facing a potential crisis. 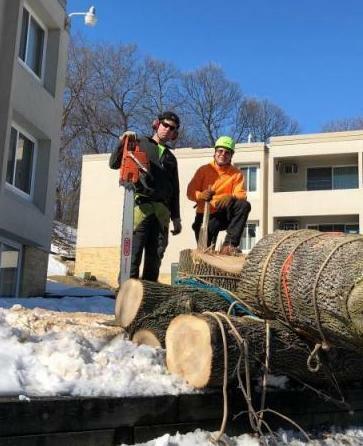 Currently, Valhalla has 35 ash trees that if marked by the city will have 20 days to removed. Leaving Valhalla with a hefty bill! Valhalla's Master Board has decided to remove some of these Ash trees in stages. 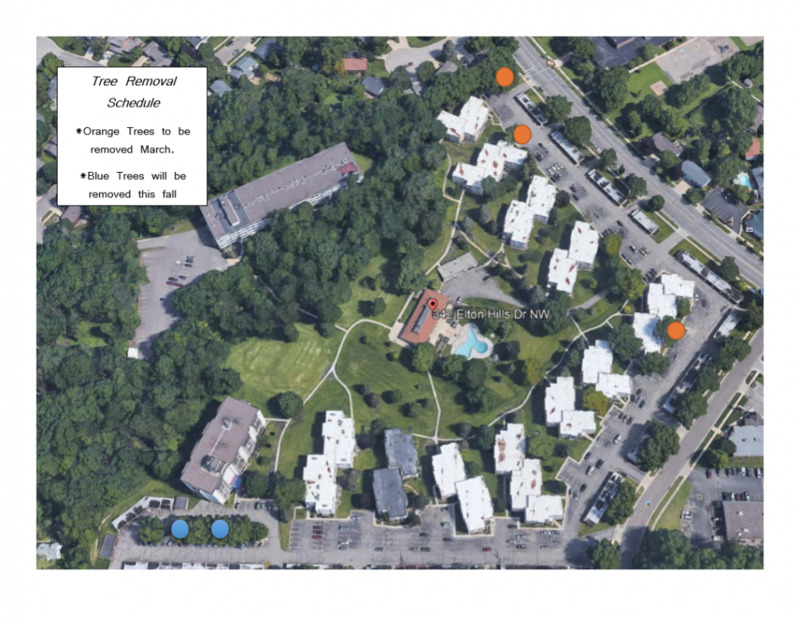 The selection and priority of the trees for removal will be base on long term improvement projects, such as the garage roofs and the parking lots. Keep up to date, and check out the Building and Grounds Committee minutes under the committees tab.